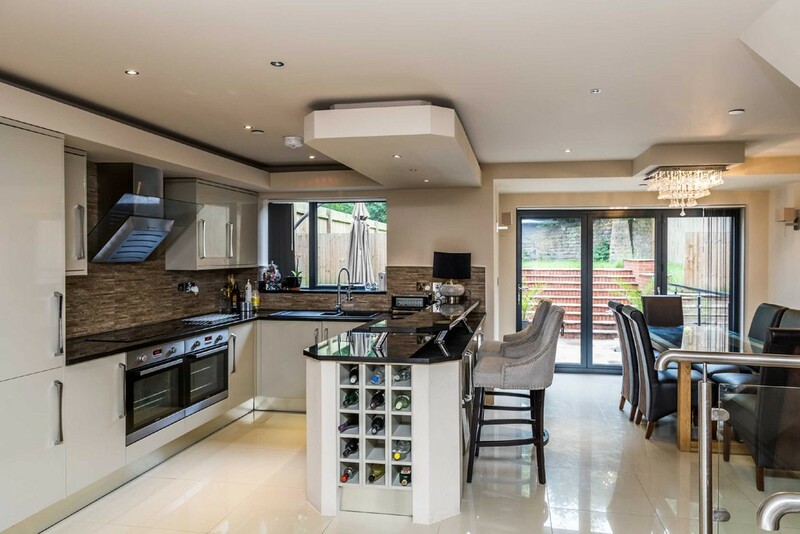 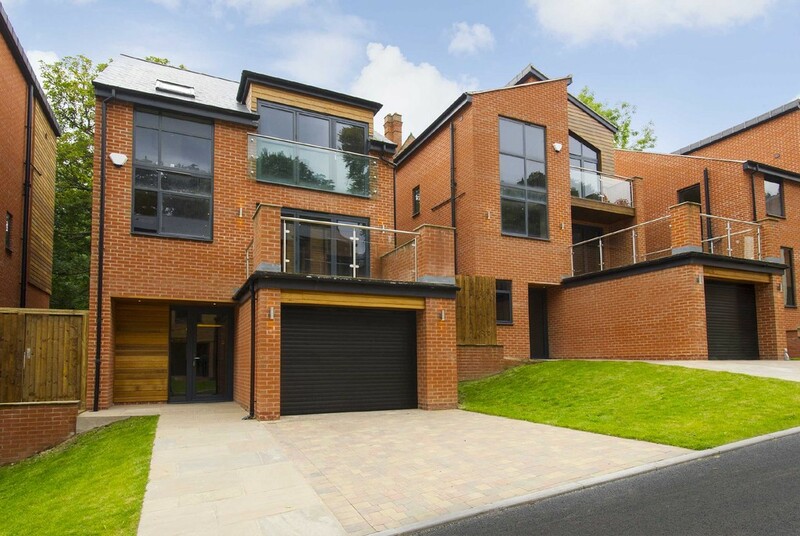 Contemporary four bedroom detached house set within this executive gated development with a sylvan wooded backdrop. 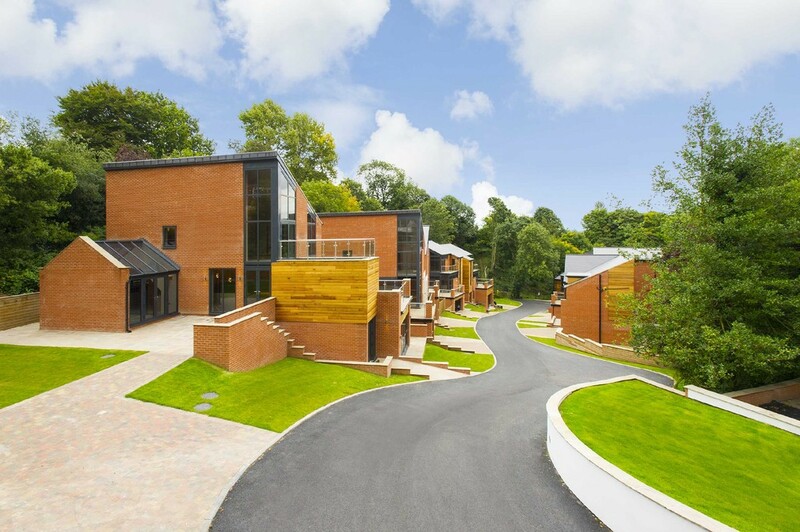 Contemporary four bedroom detached house set within this executive gated development with a sylvan wooded backdrop. 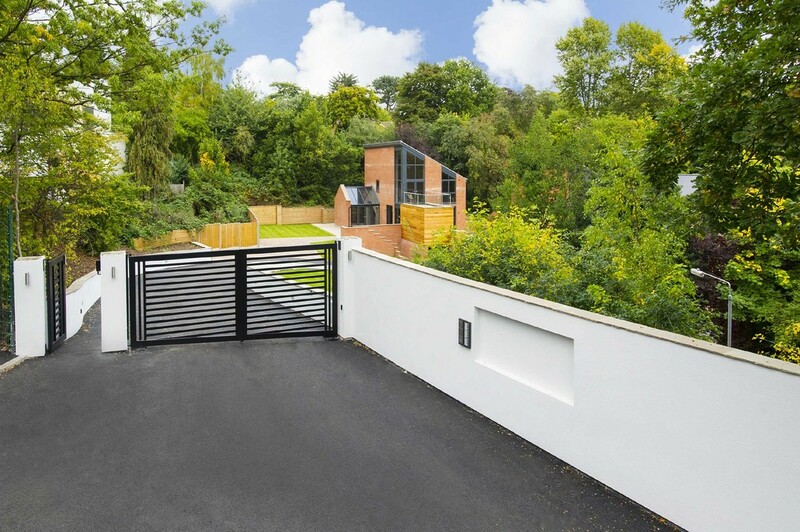 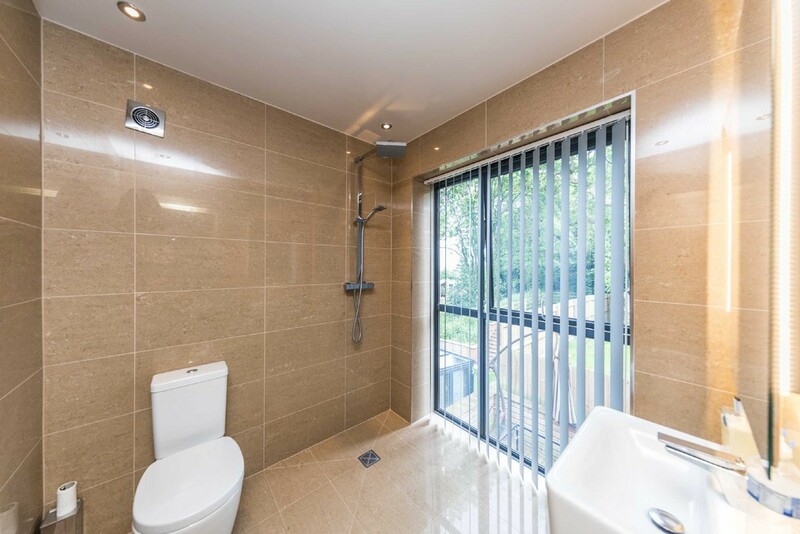 MAIN DESCRIPTION Contemporary four bedroom detached house set within this executive gated development with a sylvan wooded backdrop. 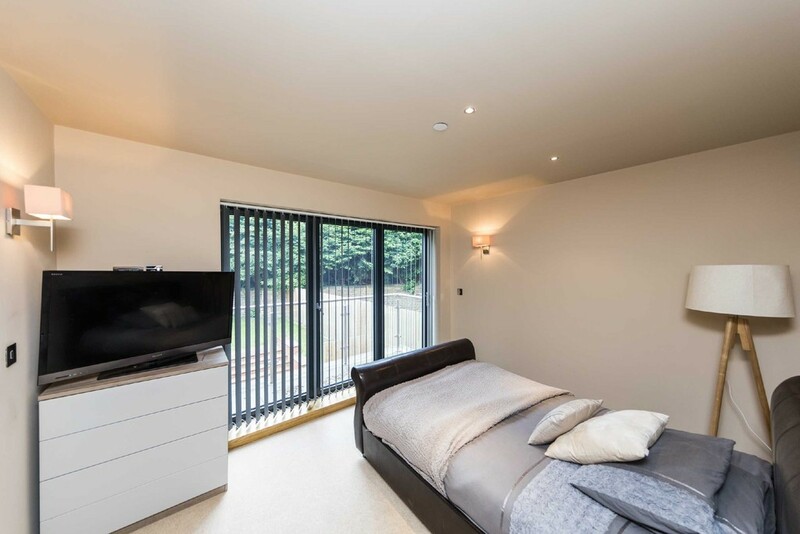 The spacious accommodation is arranged over four floors and comprises of entrance, downstairs WC, utility room, kitchen with fitted appliances and granite worktop. 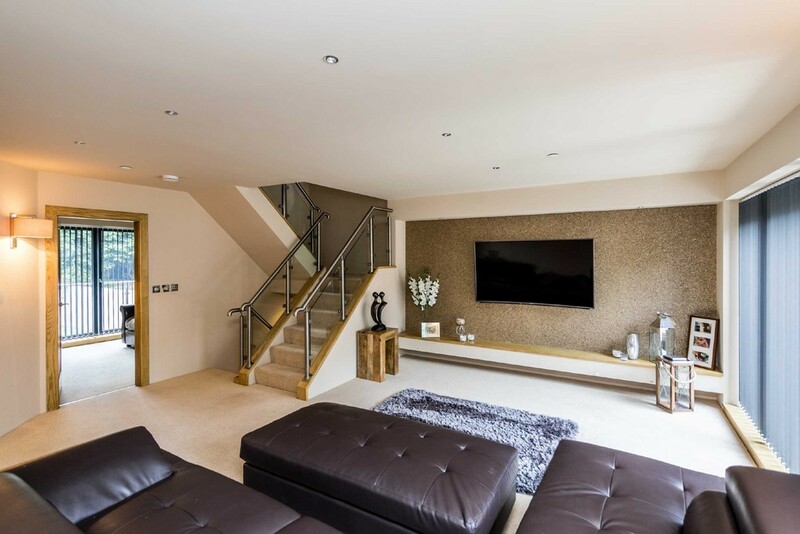 Stairs lead down to bedroom with en-suite shower room and doors opening out in the outside terrace. 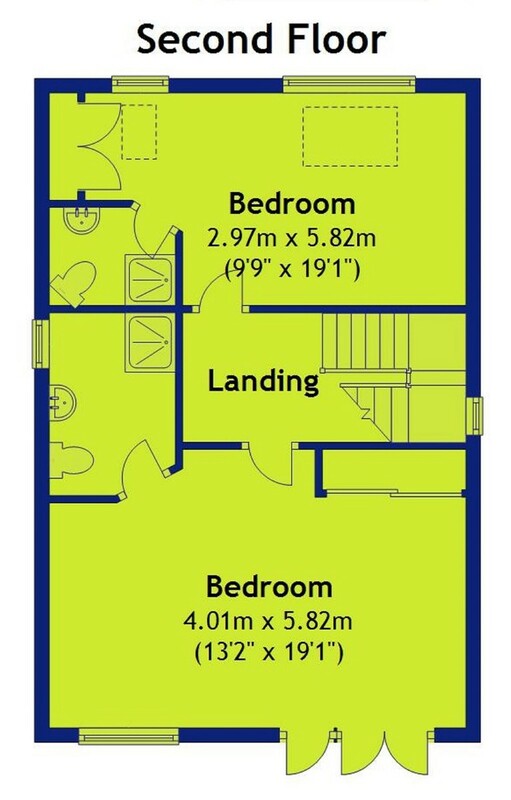 On the first floor is the living room with balcony off, bedroom, store room and en-suite shower room. 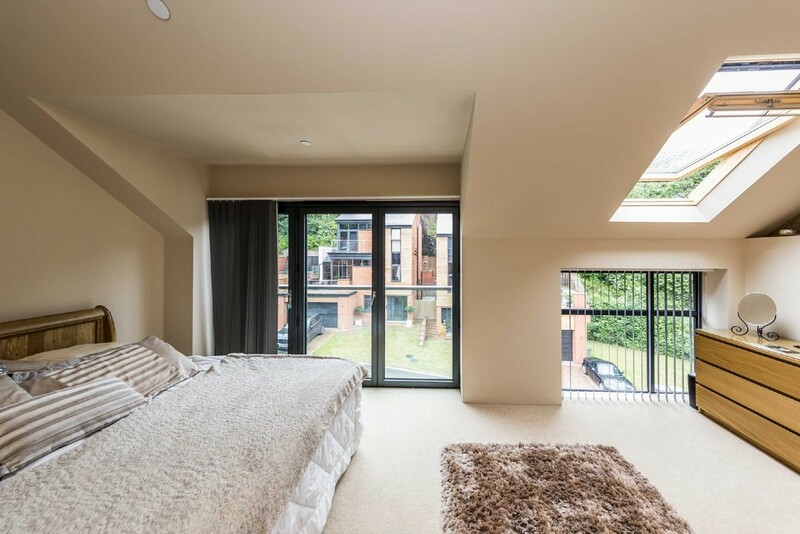 On the top floor are two further bedrooms both with en-suite shower rooms. 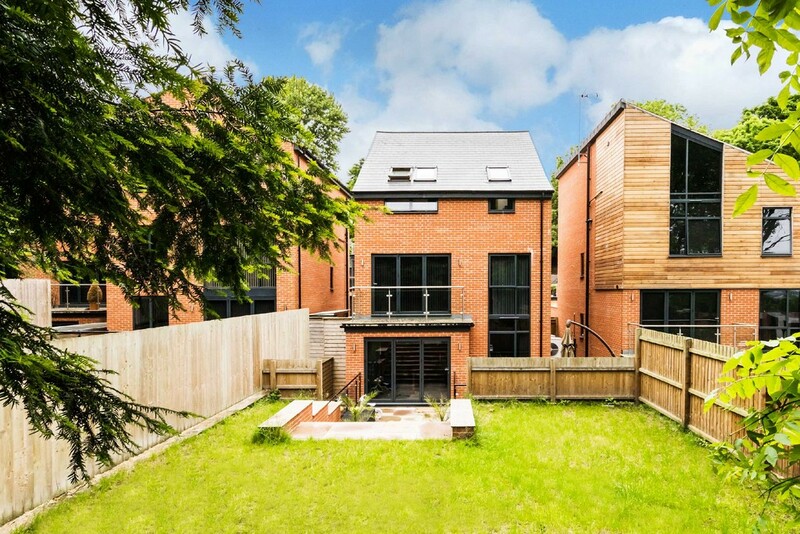 Outside there is off road parking, single garage and rear garden. 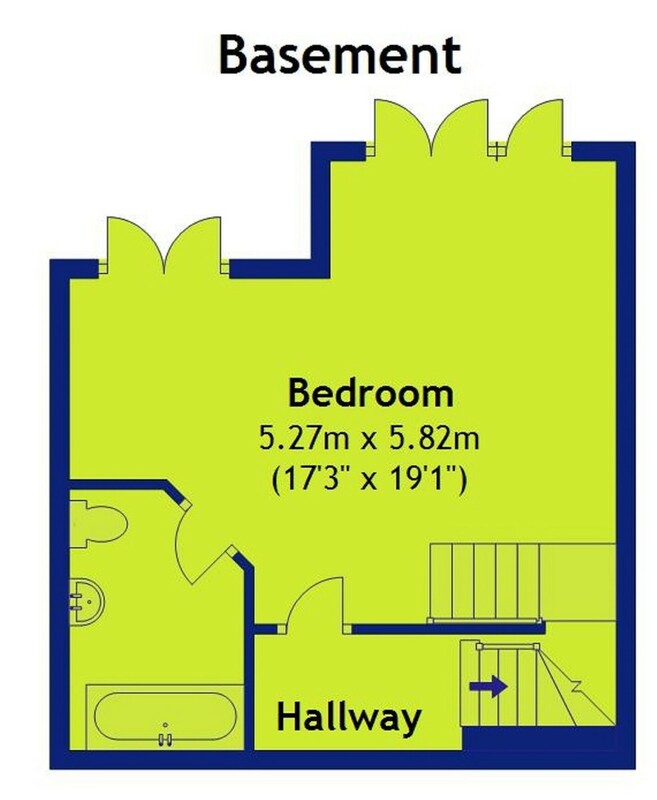 Ideally located for easy access into Nottingham City centre, Mapperley Park, both Nottingham High Schools, Nottingham City hospital and a through route to Kingsmill Hospital. 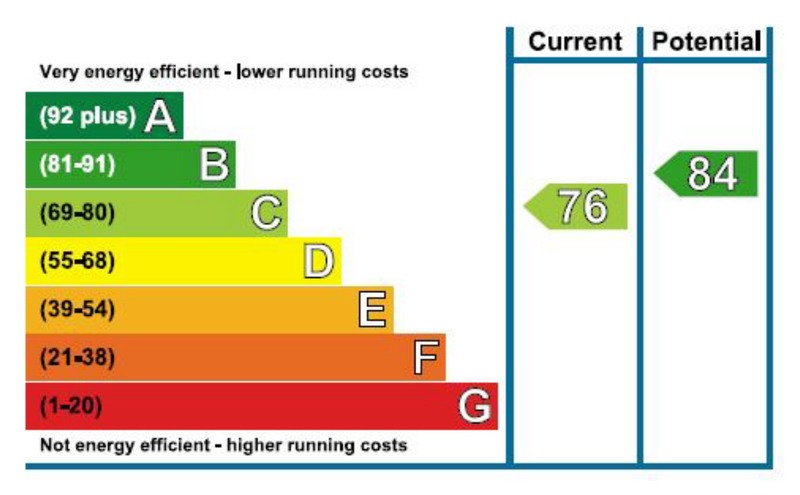 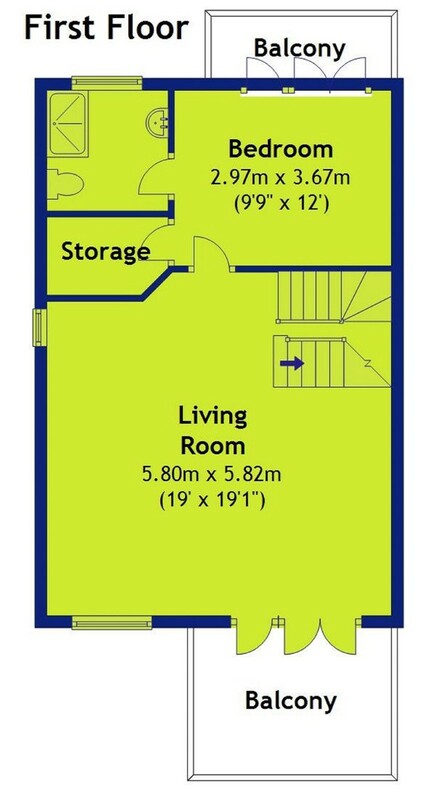 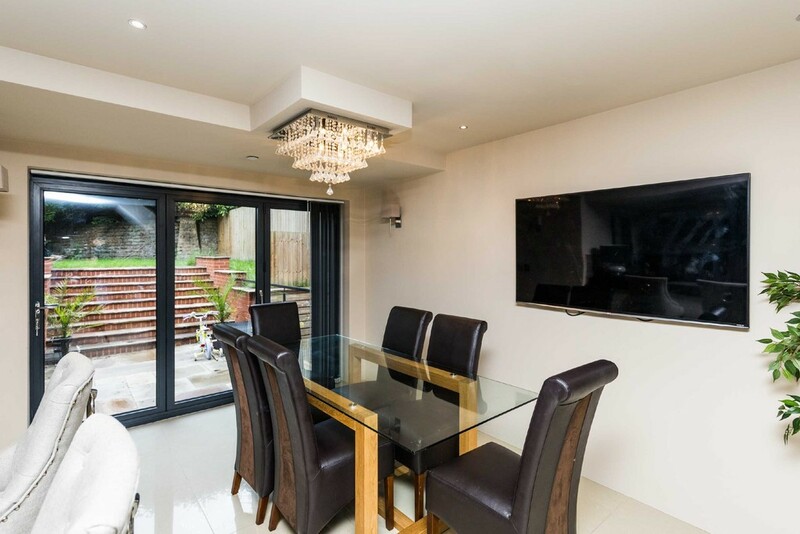 Viewings are highly recommended to fully appreciate the quality, layout and the unique development.